When grading pearl value these days, consider multiple factors. Real pearls can cost anywhere from $300 to thousands of dollars, depending on these things. Pearl Value: How Much Is Each Type of Pearl Worth? Cultured South Sea Pearls – These are considered to be the most valuable type of cultured pearl on the market. That’s because white south sea pearls and golden south sea pearls are also the largest on the market of cultured gems. One strand of South Sea pearls can range between $1,000 to $100,000. Cultured Tahitian Pearls – These beauties come in gorgeous, exotic colors. 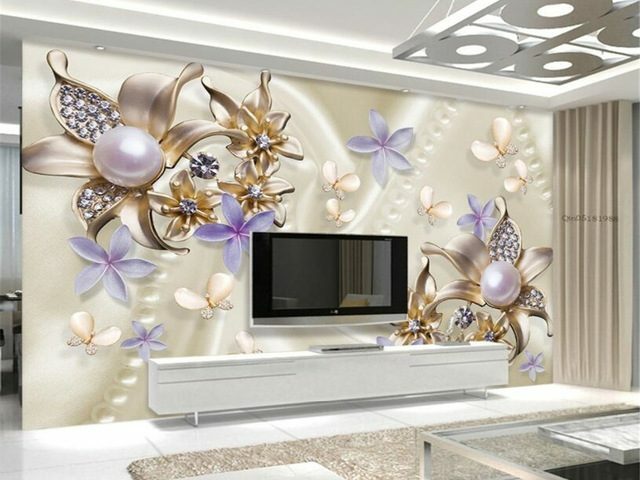 They come in a variety of sizes and pearl qualities. A strand of Tahitian pearls can range between $500 to $25,000. Cultured Akoya Pearls – These are your everyday, round, classic white pearls. 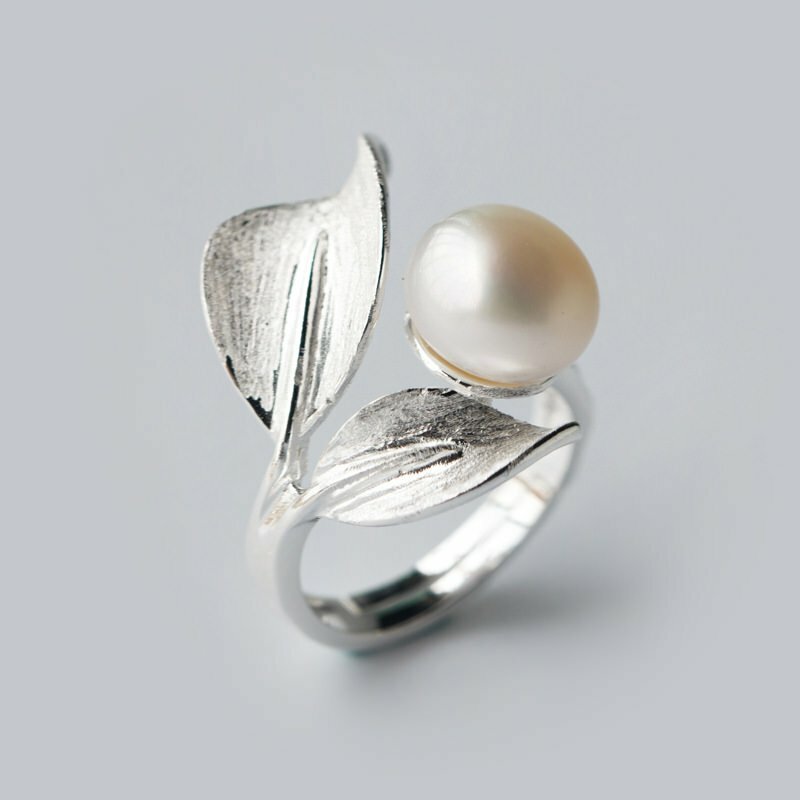 They are generally the smallest type of pearls, and were the very first to ever be cultivated on a cultured pearl farm. One strand of Akoya pearls can range between $300 to $10,000. Cultured Freshwater Pearls – These versatile little beauties come in a wide range of pearl colors, shapes and sizes. You’ll notice that the round versions look almost identical to round, cultured Akoya pearls. Yet, freshwater pearls are less costly, with a strand of pearls ranging from $50 to $2,000. When shopping for real pearls, keep in mind that cultured pearls are less rare then natural pearls, and therefore, are much cheaper to buy. 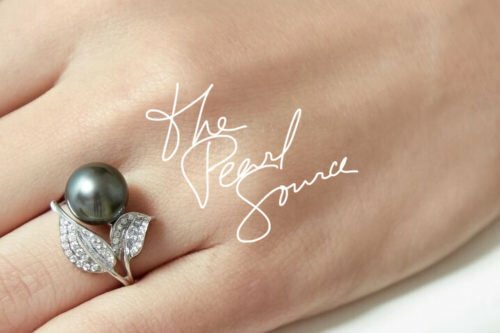 Thanks to the pearl farming process, and its ability to cultivate gem-producing oysters, you can find pearl jewelry to meet just about any budget. 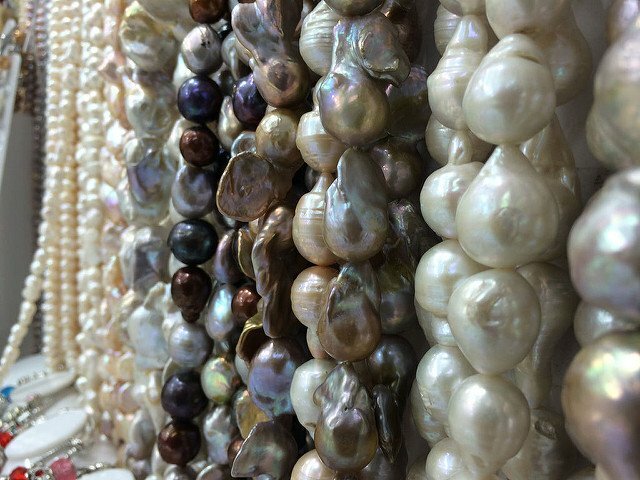 READ MORE: Understanding Pearl Colors: How Do Oysters Create Different Color Gems? No one factor alone determines pearl value. How much your pearls are worth are based on multiple factors, used in conjunction with one another. The more flaws and blemishes, the less the gemstone is worth. From there, narrow your choices down from there. You might decide on a longer freshwater necklace that features smaller pearls, or perhaps instead an Akoya pearl choker necklace that features larger pearls. Browse through our incredible selection of pearl necklaces to get a better feel as to what works with your budget and style. However, keep in mind that because they come from living creatures, no pearl is 100% flawless. But, the closer your gem is to flawless, the more valuable it is on the pearl jewelry market. 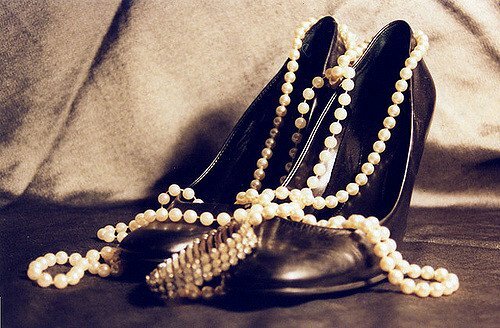 Are Pearls a Smart Financial Investment? 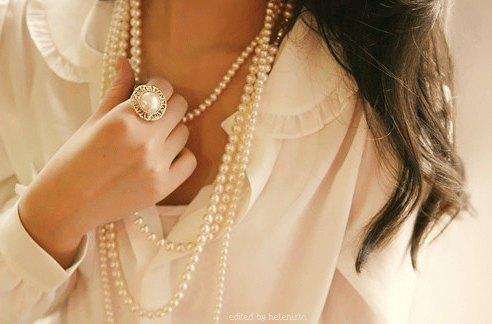 If cared for properly, pearls have a way of retaining lifelong value. High quality gems are extremely durable, making them a vintage jewelry lovers dream. Investing in pearl jewelry means making an investment in items that will someday because family heirlooms to pass down from generation to generation. And, these days, cultured pearls make it possible to invest in stylish jewelry pieces without spending thousands and thousands of dollars trying to build your collection. 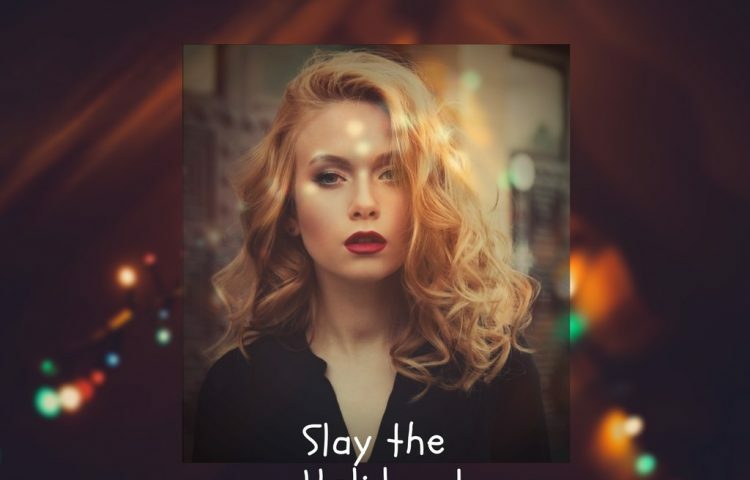 From pearl chokers to long strands of pearls, from pearl bracelets and pendants, to fabulous pairs of pearl earrings, The Pearl Source has designs to suit any style. Our online pearl jewelry selection has something for every budget and price-range. Browse our pearl jewelry to find something to add to your collection in 2018. It will be well-worth the long-term investment, especially now that you understand pearl value better. How Much Do Know About Pearls?